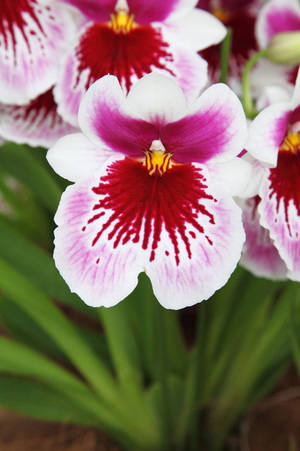 Learn more about what our Society has to offer, including monthly informative meetings where our invited Guest Speakers from nurseries across Florida teach us all about care and maintenance of our plants. 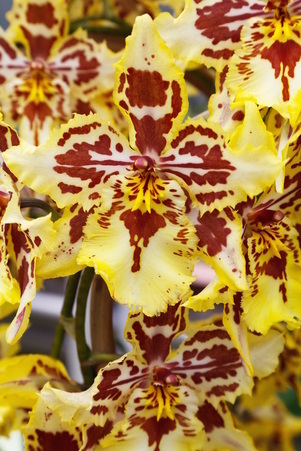 We also have Live Auctions, monthly Plant Raffles, Bus Trips to local Orchid Events, Parties and More! ALL ARE WELCOME! So c'mon out and bring a friend! We'd love to have you! 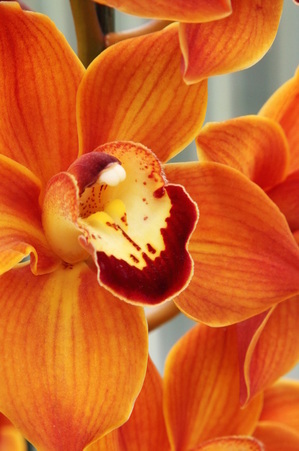 The Tropical Orchid Society, is a non-profit organization dedicated to educating its members on the care and culture of orchids. The Society was organized back in 1967. Events and Meeting Info will be posted here as well as on social media. Click the button below for more info! Also, connect up with us on Facebook and Twitter! You can sign up to receive our monthly news letter by email! Just enter your email where it says to subscribe and each month the newsletter will arrive directly to you!